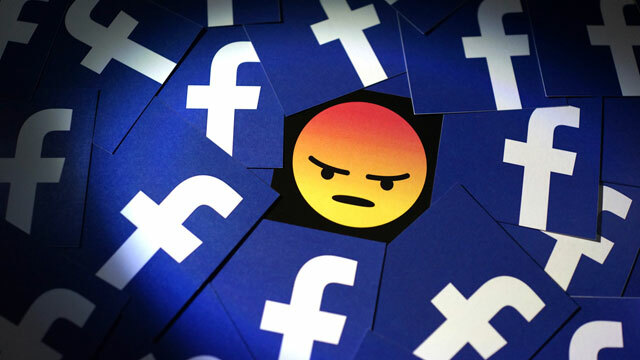 Between 50 and 90 million Facebook users’ accounts were exposed, appearing to give hackers full access as if they were logged in as you. Facebook has fixed the bug, but it’s not yet clear whose accounts may have been compromised. In other news, researchers have determined that Facebook is using your security contact information and information shared by others you know to target you with ads. In other privacy news, Google’s Chrome browser version 69 will automatically log you into the browser if you log in to any of Google many services – without warning or consent. While Google claims that none of your history or data is uploaded, the quiet change appears to violate their own privacy policies and has rankled many privacy advocates (including yours truly).